Los Angeles, CA – Martin Partners announces the recruitment of Ms. Jennifer Ortiz to the position of Director, Patient Engagement at Cedars-Sinai Health Systems. 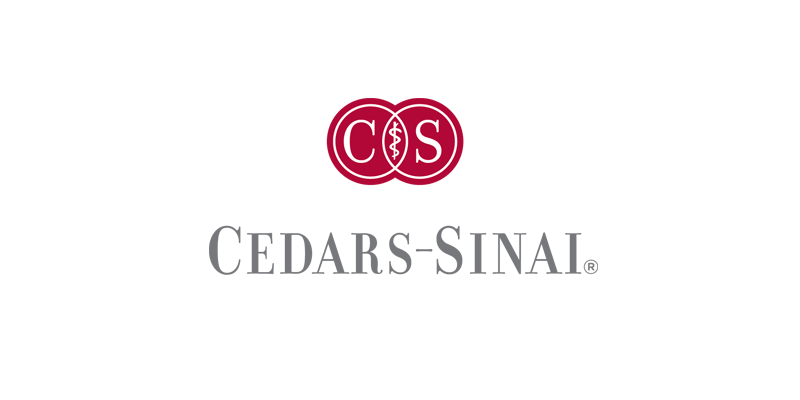 Cedars-Sinai is the largest nonprofit hospital in the western United States. Prior to joining Cedars-Sinai, Ms. Ortiz was a Senior Consultant at Kaiser Permanente – WLA Medical Center.